Our professionally landscaped grounds will have you spending more time outside. Our pet-friendly community is conveniently located near shopping, schools, entertainment and local colleges.  Meadow Creek Apartments is located in Westminster near Rt. 140. Your new home includes the following great amenities: spacious floors plans with HUGE closet/storage space, fully equipped kitchens with dishwashers, and wall-to-wall carpeting! We offer 24-hour emergency maintenance, playgrounds, FREE trash and recycling included. Welcome home to all the luxury features you deserve, at a rental rate you can afford. Come visit us and check out our Fitness Center opened 5am to 11pm daily!